Mafi provides expert installation services by Mafi master crafts people. Installation involves the laying of our precision timber floorboards and application of the all-natural Mafi oil finish that is 100 percent free from chemicals. Mafi floors come with a pre-oiled surface finish, however on installation we apply a second coat to effectively eliminate dust, time, and the hassle that is associated with the sanding of a timber floor with a film finish. Because our chemical free oil finish is an alternative to lacquer or film finishes, it is a much healthier option. Our crafts people install Mafi timber over a variety of different applications including floors, walls, ceilings, and bathrooms as well as over under-floor heating. Mafi installers are based in Melbourne, Sydney and Brisbane and travel to the surrounding metro areas. On request, Mafi installers can travel outside of the Metro areas to provide expert install services. 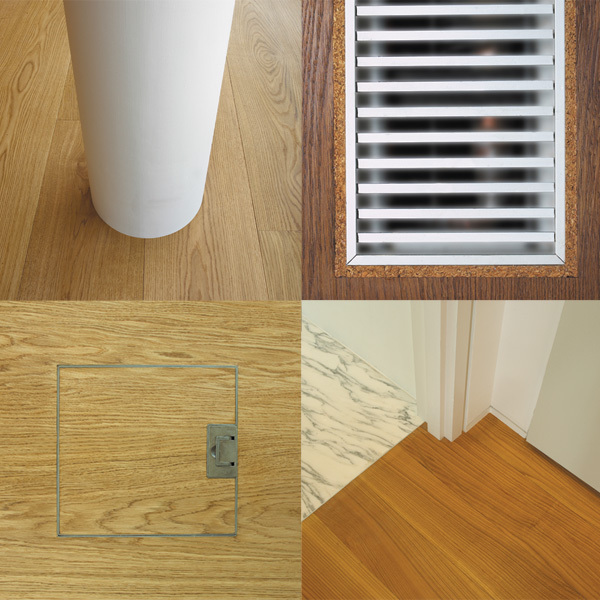 Please contact a Mafi Product Consultant to discuss getting your Mafi floor installed today. After installation, we provide full after care services. Mafi floors are robust and hard wearing, but in the case of extreme wear Mafi has after care services to help restore your Mafi floor to it’s natural beauty. Our after care services are a low evasive process, taking less than half a day in some cases. To rejuvenate the floor we can deep clean, apply Mafi Balsam Oil for extra shine, or re-oil. For commercial projects we have a number of services available to repair or refresh a Mafi floor. Mafi after care services are also available for private applications. Please contact a Product Consultant in your local area to discuss the after care services available to you.